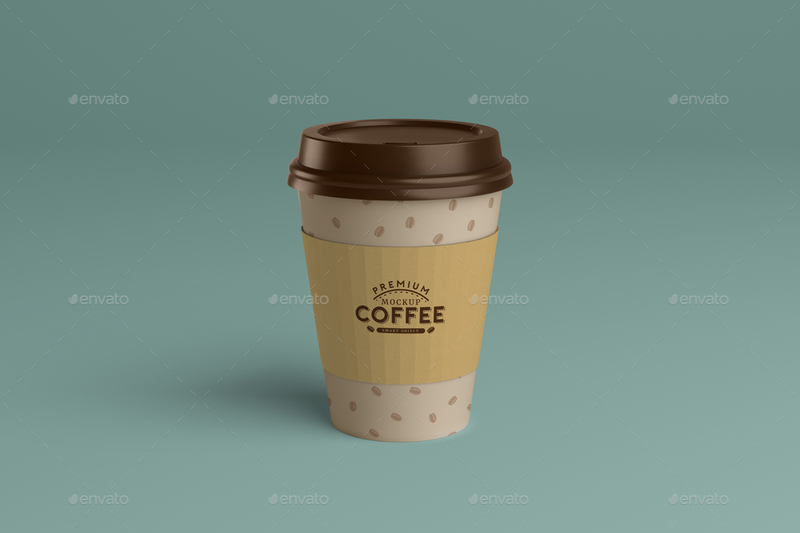 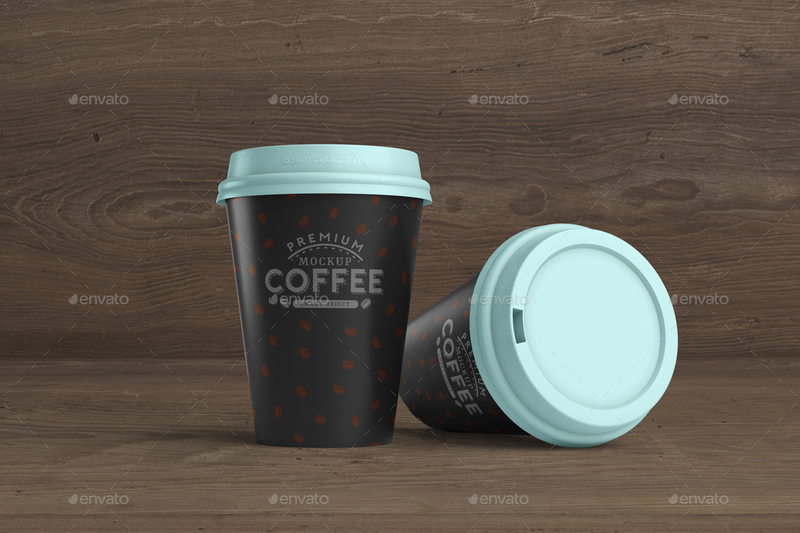 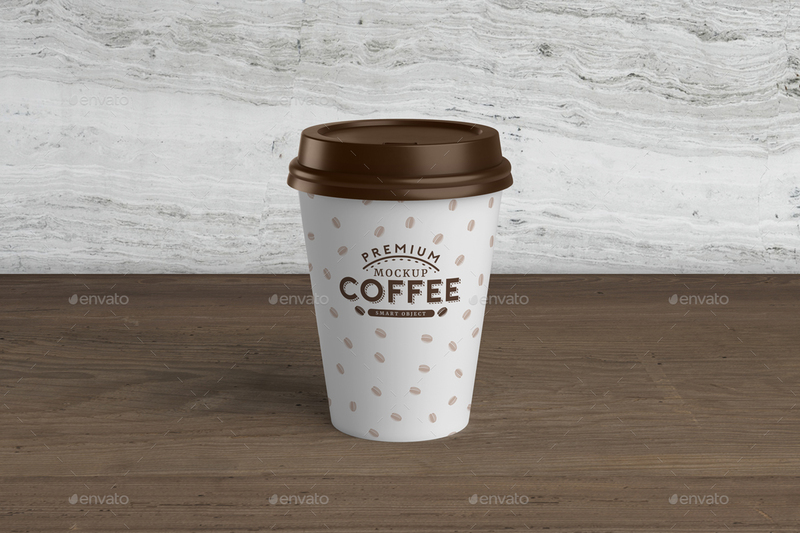 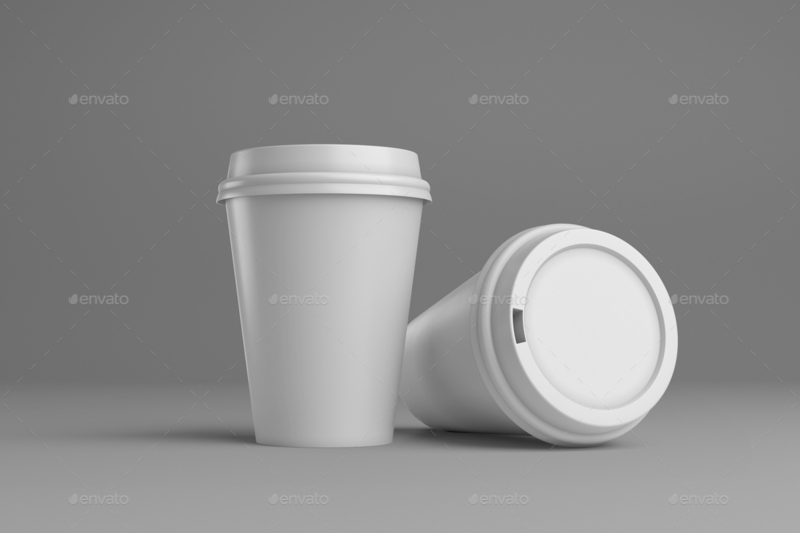 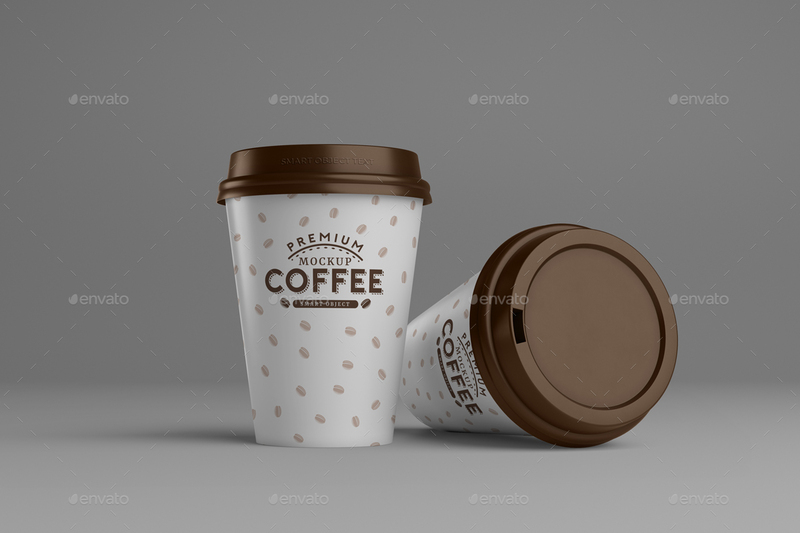 A set of Coffee Cup Mockup including fully customizable psd templates with 3 different views. 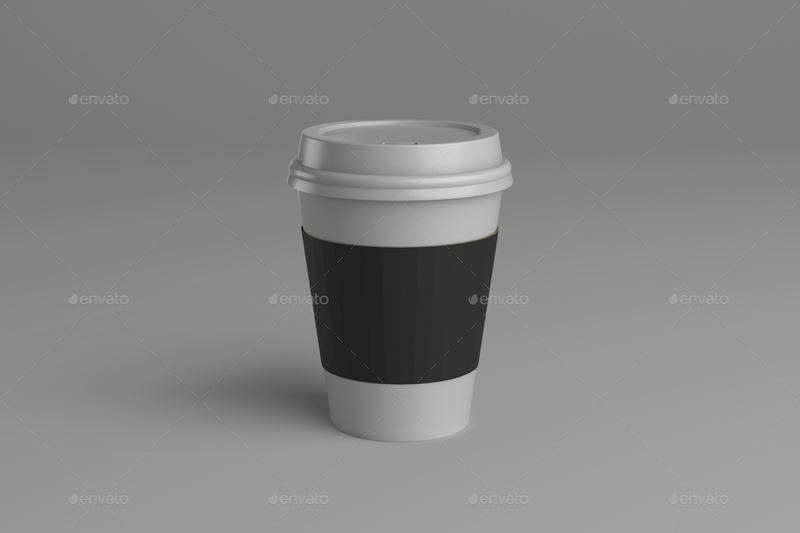 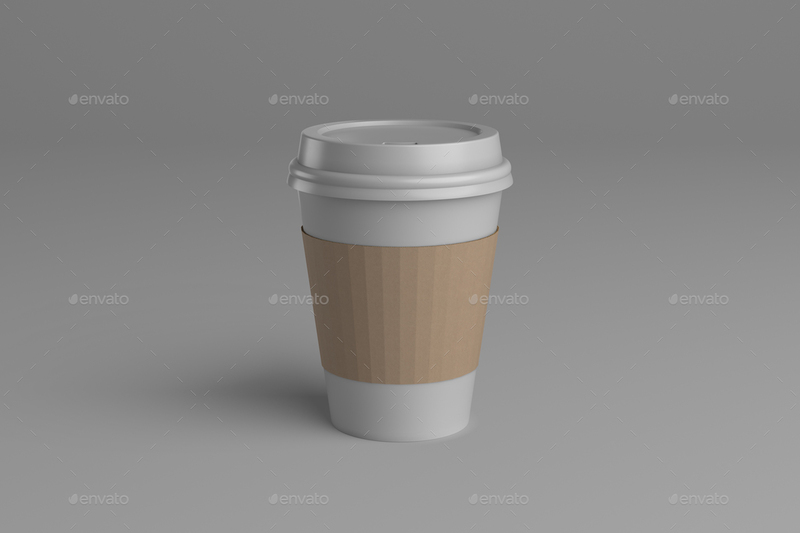 Edit quickly each element is separated and you can edit individually the cup, sleeve label design via smart-object. Also, change the colors of cup base, lid, sleeve, and background very easily. 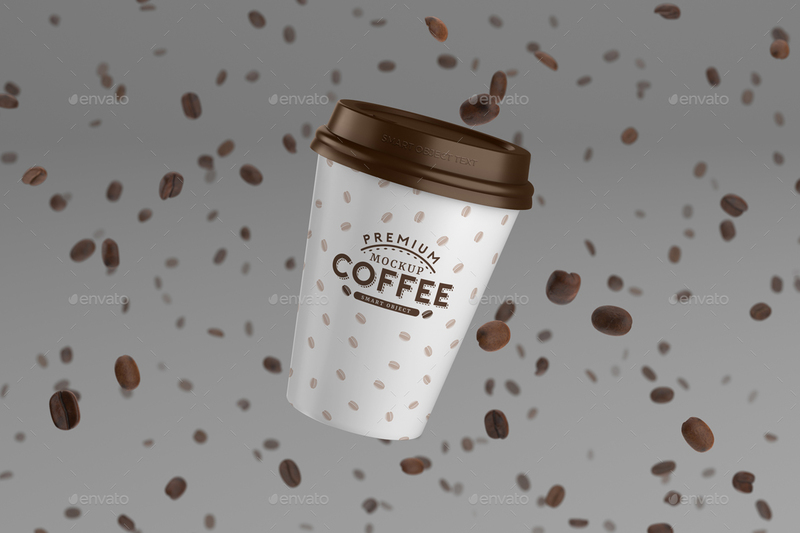 If you have any questions, please feel free to contact me through my profile page. 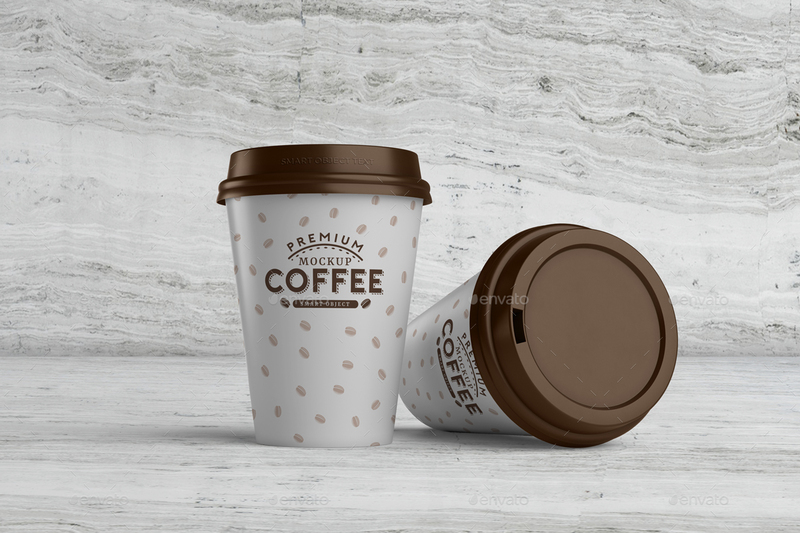 If you love this item, please don’t forget to rate it! Thanks!